Kamikochi is the call of the mountains. If you love the outdoors then don't miss visiting these highlands. 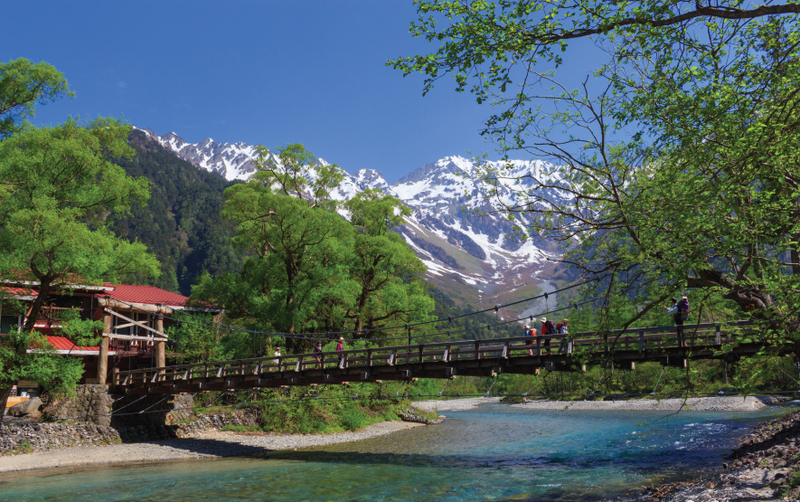 The Azusa River, the beautiful Kappa-bashi, the dense forests and the surrounding mountains will imprint their beauty in your mind for always.